Audio Institute provides each student with a full scholarship, made possible through support from our generous partners at We Are the World Foundation as well as private donations. Please help us continue to reduce poverty through world-class education and professional job creation by supporting our programs. Donations are tax deductible in the US and Canada, and processed through our partner, Artists for Peace and Justice. 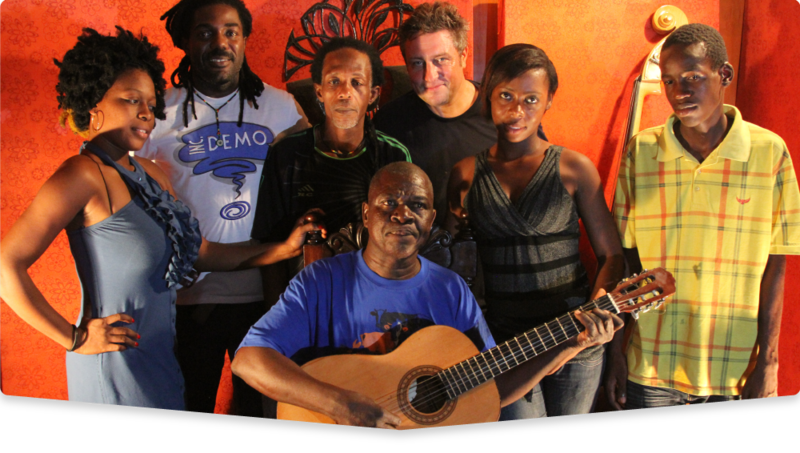 Audio Institute follows a highly developed two-year curriculum specific for Haiti’s needs. We currently recruit major full-time faculty on an annual basis. Other openings are available for specific advanced workshops. 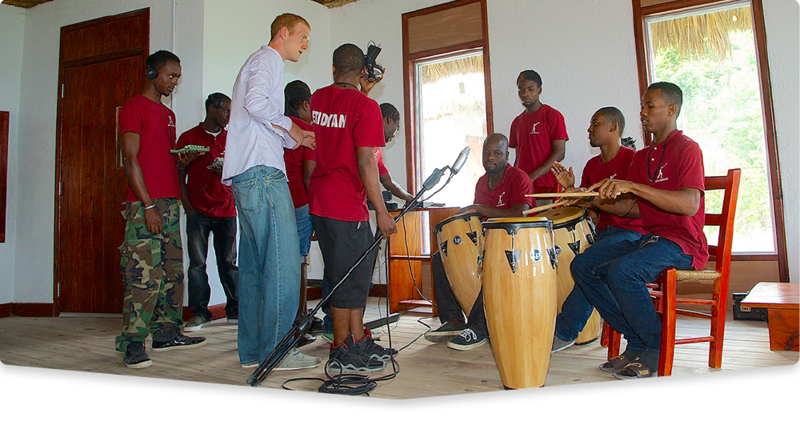 Additionally, we encourage visiting professionals to contribute via lectures, performances and master classes. 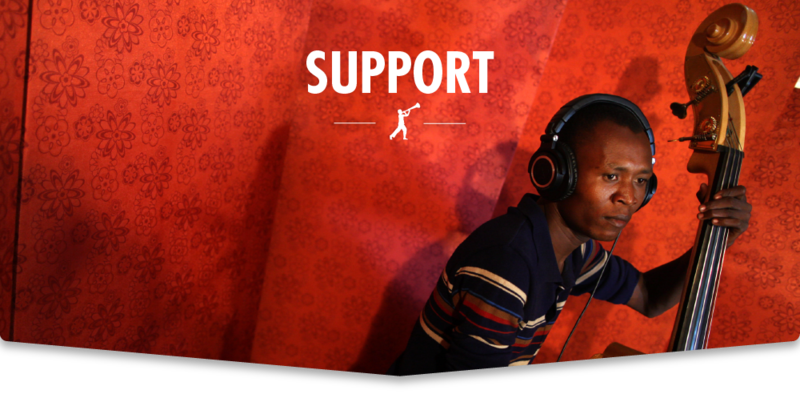 Help support Haiti’s growing audio industry and Audio Institute graduates by hiring them for your recording, production, or live audio needs.